The ones twos and threes! 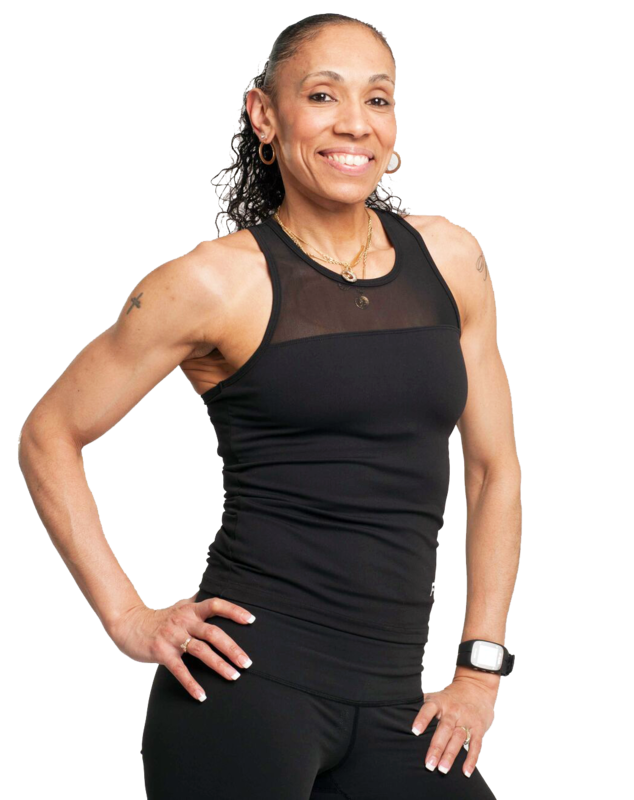 I've spent 25+ years within the fitness industry not only as a celebrity personal trainer but as a health and wellness coach as well. With luck I have been able to help out a few well known world shakers some of you may know today. Clients and other notables ranging from Steve Harvey, Sophia Bush, Sanford Bookstaver, Josh Segara, and many more. 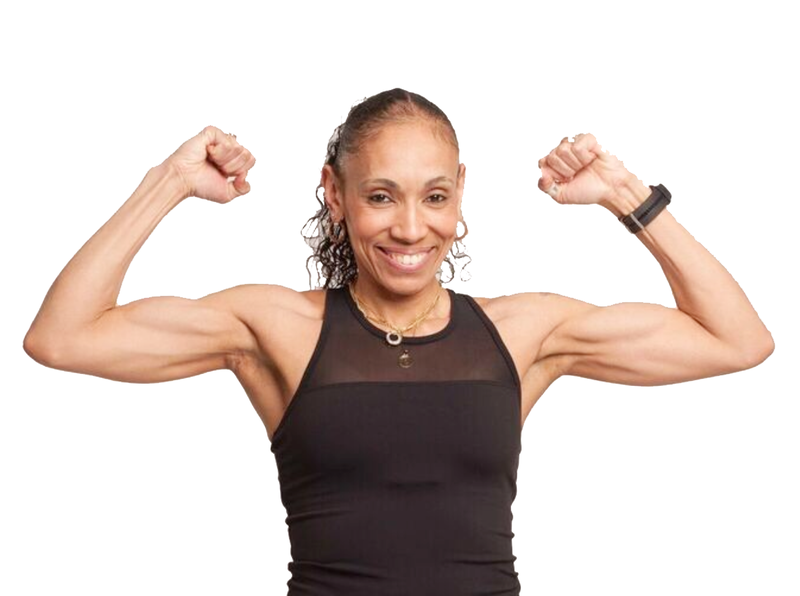 My mission is to help you achieve your everyday goals while placing a healthy grin on your face and to inspire and motivate you to becoming the best you. 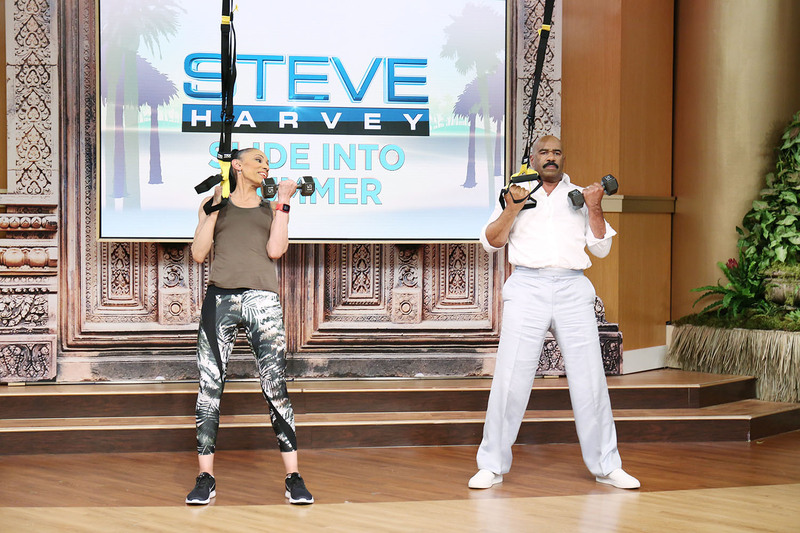 During a segment on the Steve Harvey show Steve and I spoke about what Steve’s daily diet consists of in his day to day life with his workouts training with me. 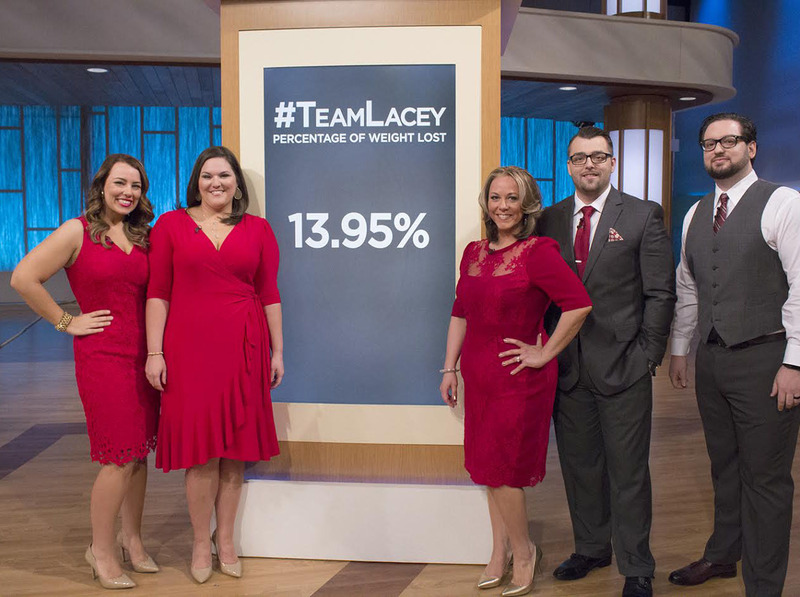 During a Steve Harvey Weight Loss Challenge I worked in tandem with celebrity trainer Lacey Stone to help this team of 5 coworkers loose over 13% of their body fat in 8 short weeks. 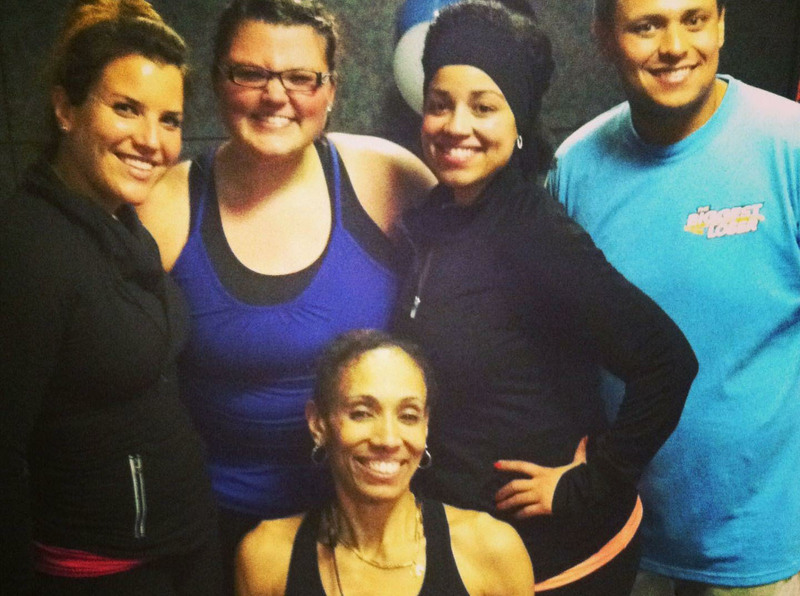 During a cycle of The Biggest Loser show I trained with two contestants during their at home weight loss period. Francy Morillo and Jeff Nichols. Today they both still maintain their weight loss. 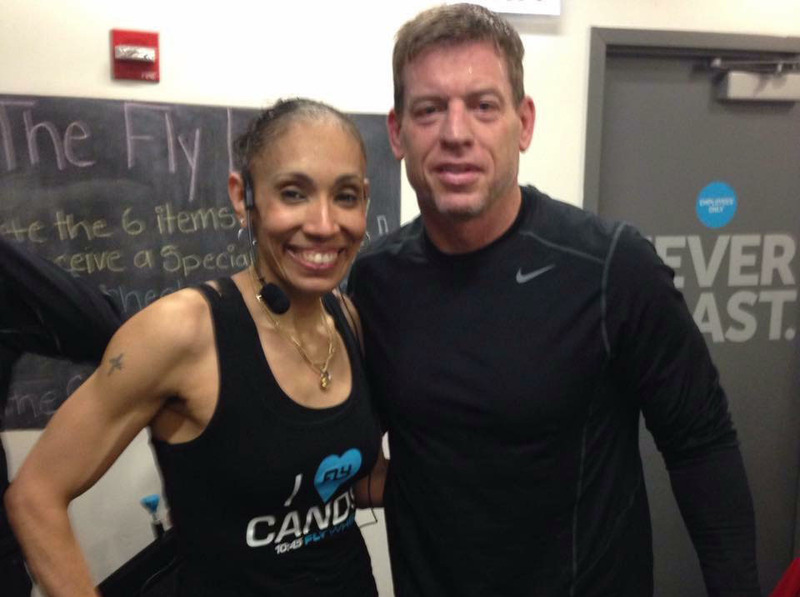 While visiting Chicago, Troy Aikman of the Dallas Cowboys had heard that I has the best indoor cycling ride in all of the midwest. Creating custom catered workouts for your body’s needs! We’ll work together to define the perfect set of routines to help maximize results and minimize injury. The Candy Core Crush Plan is a full body workout and meal plan lifestyle. 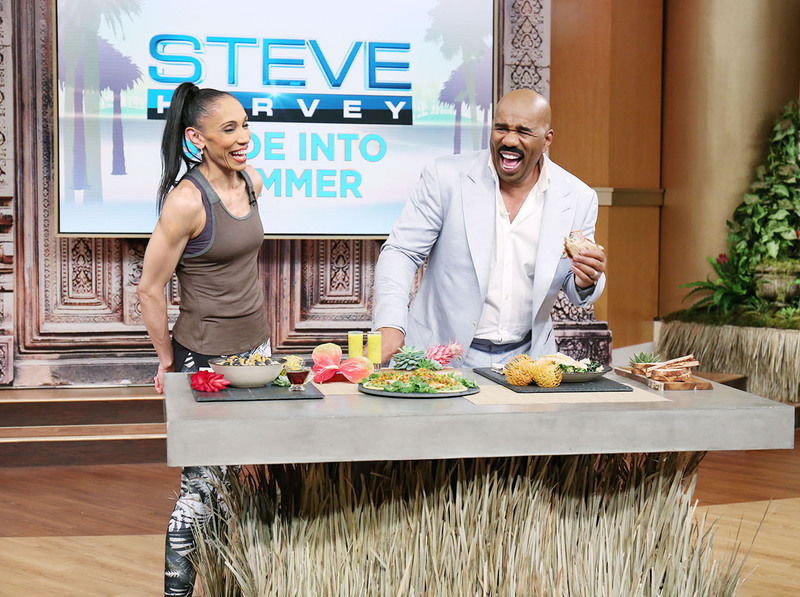 Join me on my facebook page for daily posts on nutrition advice and workout tips. Let me help power your life with some high voltage energy in a space that is so supportive! 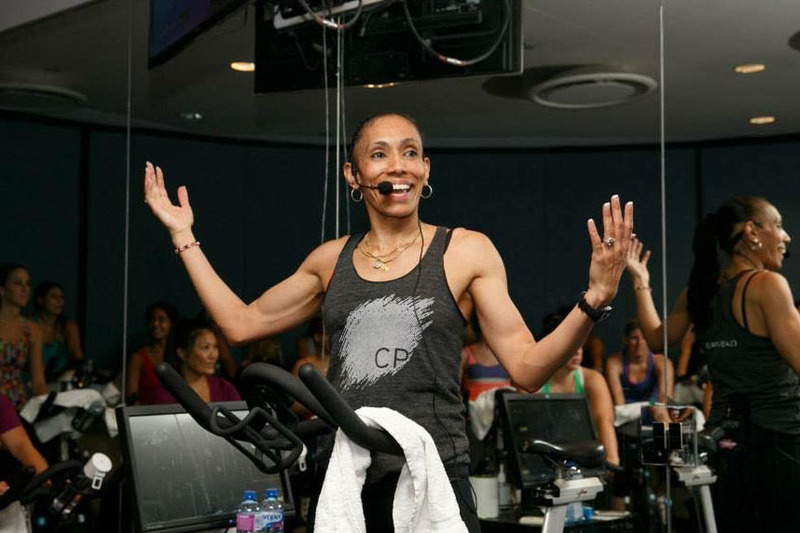 Ride with me to your fullest potential at Flywheel and we can master anything together! If you’re looking for a little guidance, a big push, or even just a substantial amount of encouragement, I am your trainer. Your potential is infinite, your body is capable, and your mind is reconstructable. Let me help you prove that!